Hello... Hello ... my old friends ... It's great to see you once again! 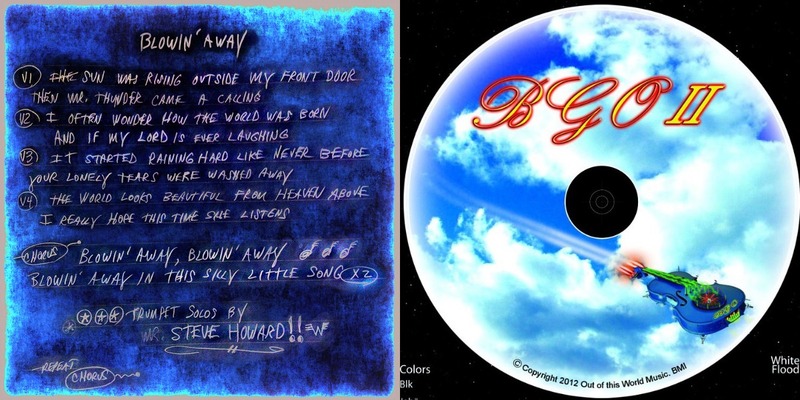 The much anticipated follow-up to the Bubble Gum Orchestra [BGO] self-titled first album has now been given a worldwide release date of Tuesday 2nd October. Naturally,Yours Truly KJS will be reviewing the new album for ELO Beatles Forever [ELOBF] in due course. 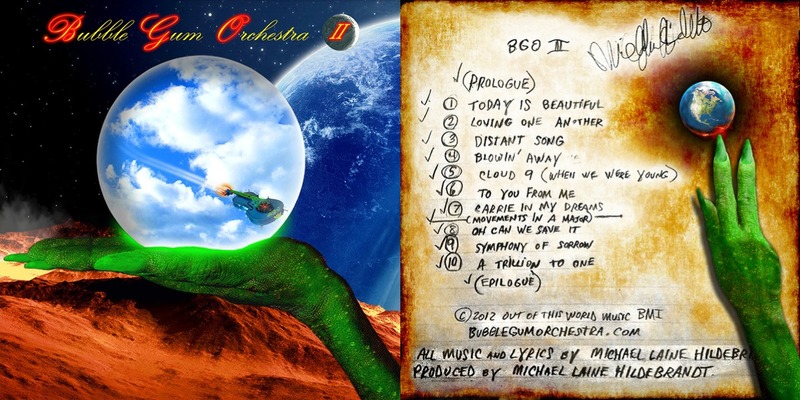 ELO Beatles Forever [ELOBF] recommends "BGO II" by Bubble Gum Orchestra to those enlightened folks who enjoy the music of ELO, Jeff Lynne, Roy Wood, The Move, The Idle Race, 'Brum Beat', The Beatles and related artistes.